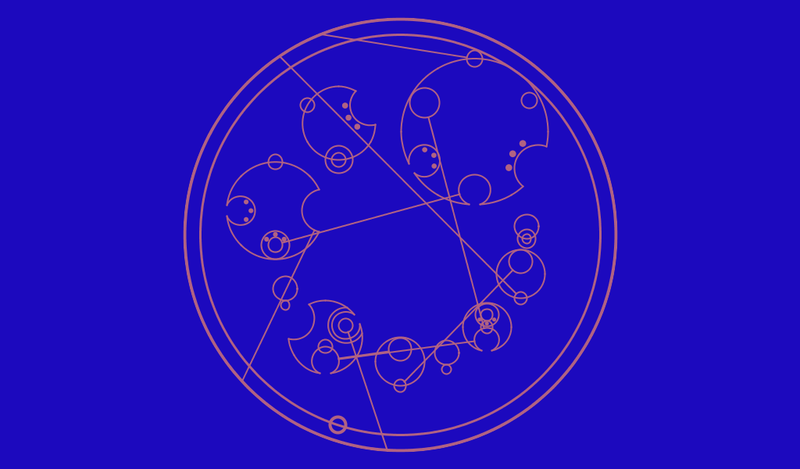 For those who have watched Doctor Who, you have no doubt noted the strange language on display in the TARDIS, comprised of various circles interlocked together, the language of Gallifrey and the Time Lords. The language was never actually formalised by the BBC. Instead it has been nutted out by a teenager from the US by name of Loren Sherman. Not only does he have a guide to it but also a site where you can download a translator app to take a lot of the hardship out for you. Of course, if you want to try for yourself, you could go to the wiki entry and work your way through that. 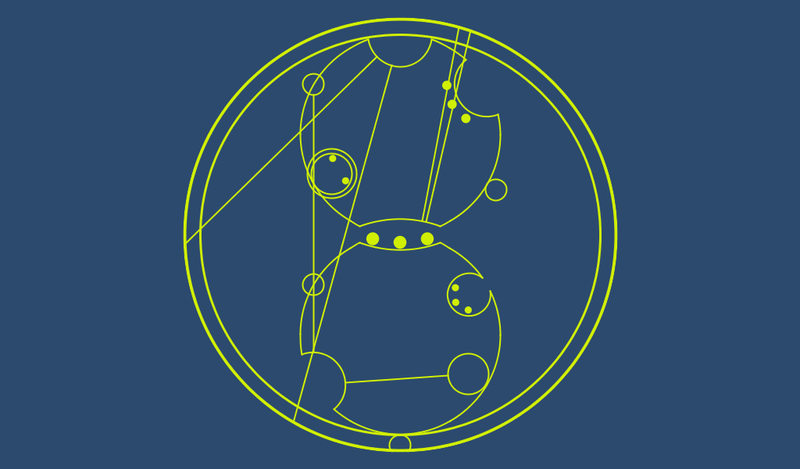 After looking at it, it is amazing the Time Lords ever wrote anything done. My name turns out looking like this. For something a little more complex, here is the opening sentence of The Hobbit.